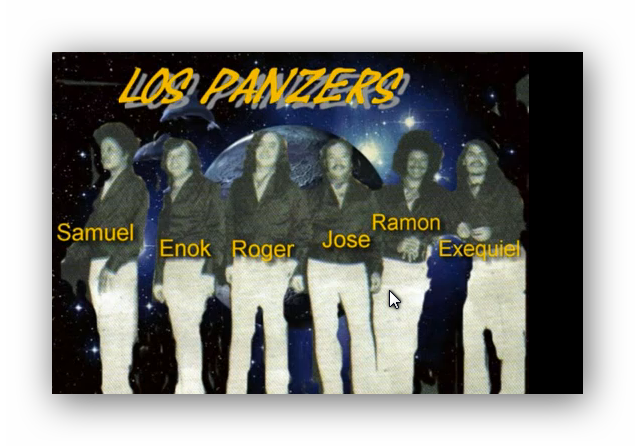 Los Panzers is a musical group from San Marcos, Carazo, Nicaragua, popular in the 1960's and 70's. Led by the voice of Ramón Castro, they played many popular 'summertime songs' (música del verano) that were popular during the time of the year when many Nicaraguans head to the beach (January to April). 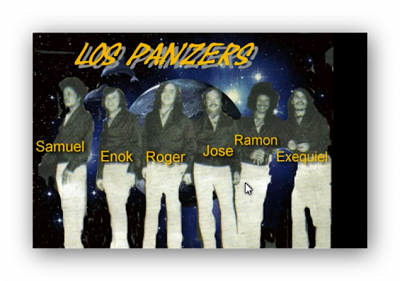 Playing both original music and cover versions, they even once opened for the famous group Los Ángeles Negros. During their time period, they were one of the most popular musical groups in Nicaragua, Central America and beyond.